This Northwave Raptor TH MTB shoe black men is equipped with a Jaws Carbon Reinforced sole with a stiffness index of 8.0 and natural rubber tread for enhanced grip. It has an ultra-snug fitting upper with BioMap Aero Overlap construction which reduces aerodynamic drag. 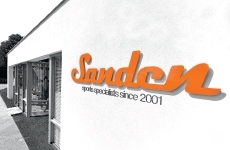 The Thinsulate 200g insulation offers optimum insulation and warmth. 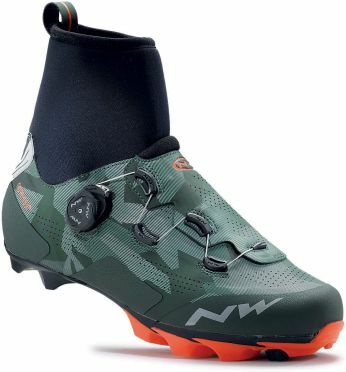 This Northwave Raptor GTX MTB shoe camo men has a Jaws Carbon Reinforced sole with a stiffness index of 8.0 and natural rubber tread for enhanced grip. The water- and windproof Gore-Tex Pique membrane keeps your feet perfectly insulated and warm even at -3-degrees C. The ultra-snug fitting upper with BioMap Aero Overlap construction reduces aerodynamic drag. 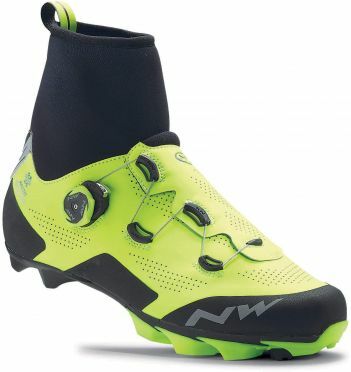 This Northwave Raptor GTX MTB shoe fluo/black men has a Jaws Carbon Reinforced sole with a stiffness index of 8.0 and natural rubber tread for enhanced grip. The water- and windproof Gore-Tex Pique membrane keeps your feet perfectly insulated and warm even at -3-degrees C. The ultra-snug fitting upper with BioMap Aero Overlap construction reduces aerodynamic drag. 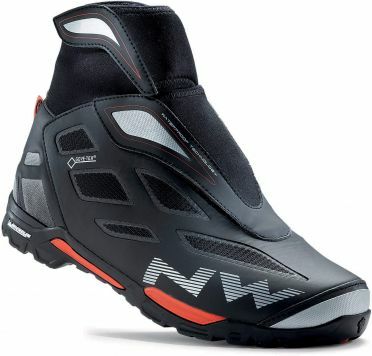 This Northwave Raptor GTX MTB shoe black men has a Jaws Carbon Reinforced sole with a stiffness index of 8.0 and natural rubber tread for enhanced grip. The water- and windproof Gore-Tex Pique membrane keeps your feet perfectly insulated and warm even at -3-degrees C. The ultra-snug fitting upper with BioMap Aero Overlap construction reduces aerodynamic drag. 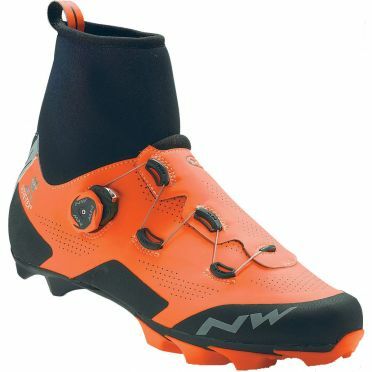 This Northwave Raptor Arctic GTX MTB shoe orange men has a Jaws Carbon Reinforced sole with a stiffness index of 8.0 and natural rubber tread for enhanced grip. The water- and windproof Gore-Tex® Koala membrane keeps your feet perfectly insulated and warm even at -10°C. The ultra-snug fitting upper with BioMap Aero Overlap construction reduces aerodynamic drag. 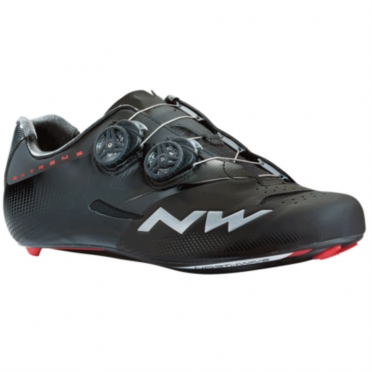 The Northwave Flash TH race shoe black men has a NRG Air Carbon Reinforced sole with a stiffness index of 8.0 and an ultra-snug fitting upper with BioMap Aero Overlap construction which reduces aerodynamic drag and extra thermal coating strategically placed on the toe. The Thinsulate 200g insulation offers optimum insulation and warmth. 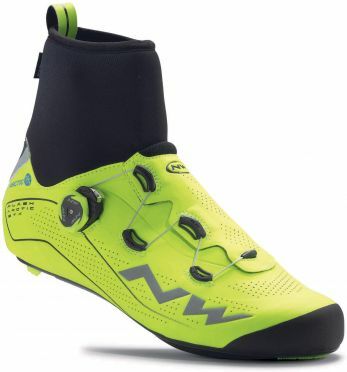 This Northwave Raptor Arctic GTX MTB shoe fluo/black men has a Jaws Carbon Reinforced sole with a stiffness index of 8.0 and natural rubber tread for enhanced grip. The water- and windproof Gore-Tex® Koala membrane keeps your feet perfectly insulated and warm even at -10°C. The ultra-snug fitting upper with BioMap Aero Overlap construction reduces aerodynamic drag. The Northwave Flash GTX race shoe black men has a NRG Air Carbon Reinforced sole with a stiffness index of 8.0 and water- and windproof Gore-Tex® Pique membrane which keeps your feet perfectly insulated and warm even at -3°C. It has an ultra-snug fitting upper with BioMap Aero Overlap construction which reduces aerodynamic drag and extra thermal coating strategically placed on the toe. 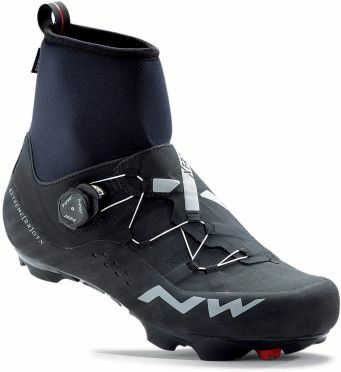 The Northwave Yeti mountainbike shoe black men is equipped with a Michelin Rock’R sole with 2 different compounds and calibrated stiffness provides excellent grip on all surfaces and enhanced stability. The leather upper with a protective waterrepellent film and Thinsulate 400 g lining delivers outstanding warmth and insulation even in the coldest weather. Highly abrasion-resistant rubber reinforcements ensure 360 degrees protection along the entire upper. This Northwave Flash Arctic GTX race shoe fluo yellow men is equipped with a NRG Air Carbon Reinforced sole with a stiffness index of 8.0. The water- and windproof Gore-Tex® Koala membrane keeps your feet perfectly insulated and warm even at -10°C. 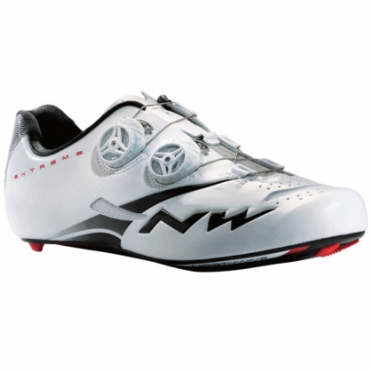 It offers an ultra-snug fitting upper with BioMap Aero Overlap construction which reduces aerodynamic drag. The Flash has an extra thermal coating strategically placed on the toe and TPU reinforcement on tip. 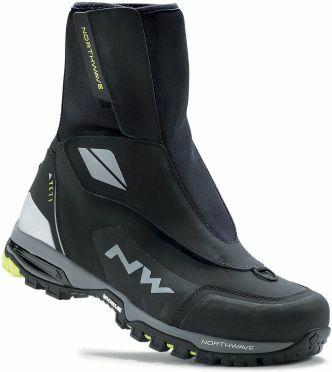 This Northwave Raptor Arctic GTX MTB shoe black men has a Jaws Carbon Reinforced sole with a stiffness index of 8.0 and natural rubber tread for enhanced grip. The water- and windproof Gore-Tex® Koala membrane keeps your feet perfectly insulated and warm even at -10°C. The ultra-snug fitting upper with BioMap Aero Overlap construction reduces aerodynamic drag. 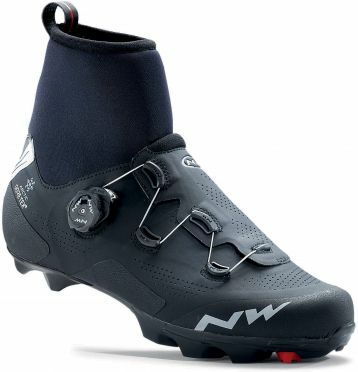 This Northwave Extreme RR GTX race shoe black men is made for riders who just want to focus on pedalling and maximizing their performance with no distractions, no matter the season. 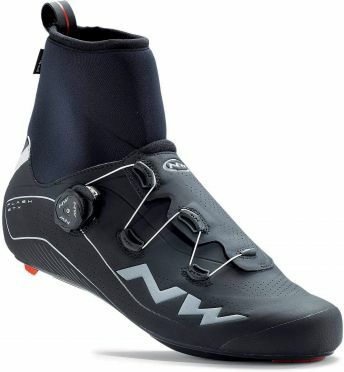 Northwave’s next generation of winter boots is now one-step closer to riders’ needs with the brand new Climaflex collar construction. Free from overlaps and Velcro, Climaflex is designed to deliver unprecedented mobility for riders and make their winter boots feel like an extension of their legs. Without the use of conventional Velcro multi-panel ankle designs that limit your body’s natural movements, the foot and ankle feel like an integral part of the body as soon as the boots are on to they fit like a seamless connection that minimizes hotspots. 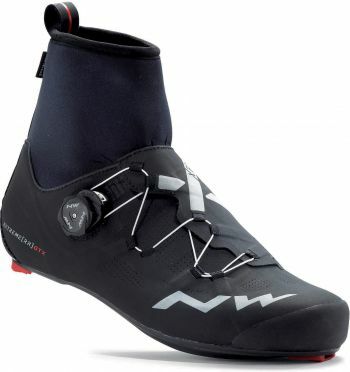 The Northwave Outcross plus GTX mountainbike shoe anthracite/red men sole with a calibrated stiffness midsole combines optimal power transfer in the pedal area with an ideally flexible medial zone so it also feels great when walking. 28% more abrasion resistant than TPU, the Michelin rubber tread provides excellent grip on all surfaces. This Northwave Extreme XCM GTX MTB shoe black men is made for riders who just want to focus on pedalling and maximizing their performance with no distractions, no matter the season. 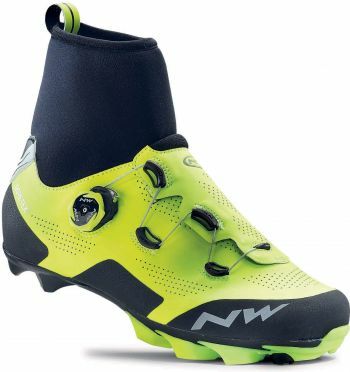 Northwave’s next generation of winter boots is now one-step closer to riders’ needs with the brand new Climaflex collar construction. The Northwave extreme tech plus race shoe white/black men's in the Pro Line design is a lightweight, rigid and tight-fitting shoe.It transfers the force to the pedals like no other.Equipped with the unique BioMap system, ultralight and Speedplay Adaptor compatible sole, AirFlow system and S.L.W. 2 Micrometric closure system. TheNorthwave extreme tech plus race shoe black men's in the Pro Line design is a lightweight, rigid and tight-fitting shoe.It transfers the force to the pedals like no other.Equipped with the unique BioMap system, ultralight and Speedplay Adaptor compatible sole, AirFlow system and S.L.W. 2 Micrometric closure system.